Attention all Belgium beer lovers! 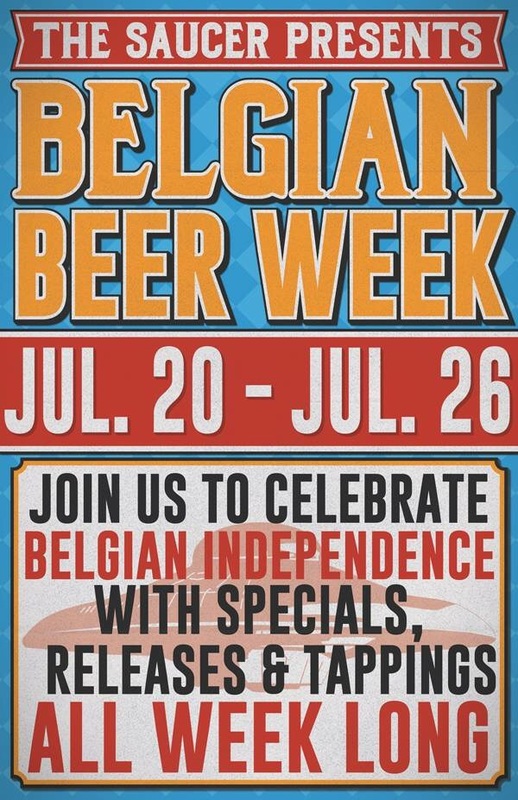 Flying saucer is having an event to celebrate Belgium independence by offer specials of beers from July 20-26! if you are a fan of wheat Belgium beers then this is the event for you! Special tapping of rare kegs all week long. This will be the place to find out a new favorite and be able to to try it on tap. Get out and enjoy it!